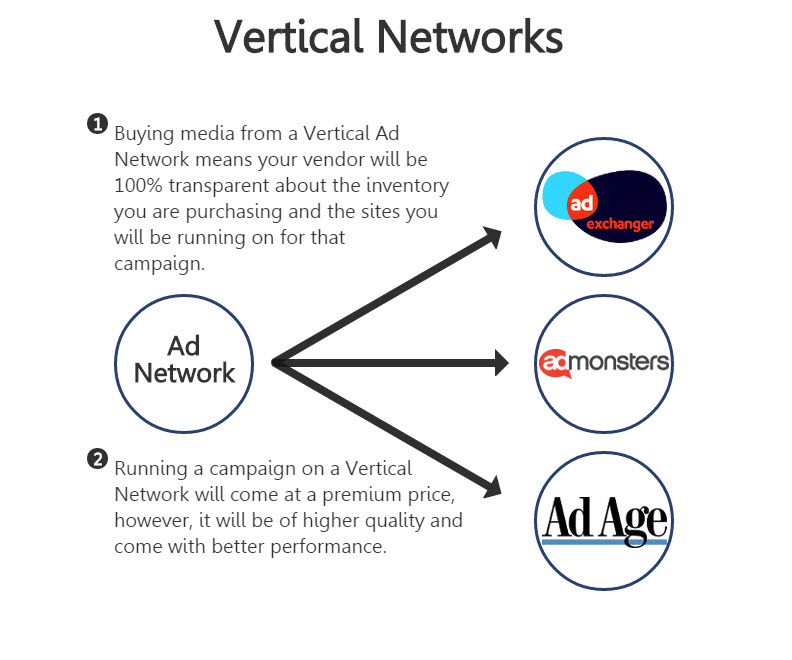 Programmatic advertising is a type of advertising where ad buying happens digitally, In similar way Selling ad space is also involve which is done via programmatic webapplications. 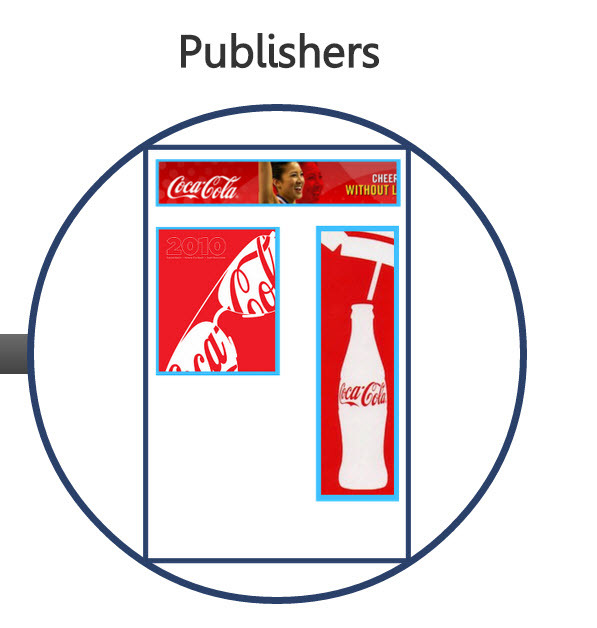 Efficiency. 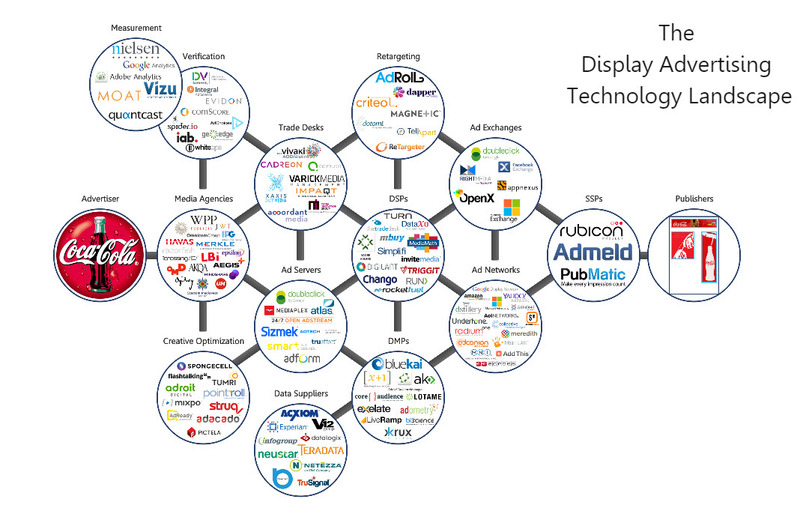 Before programmatic ad buying, digital ads were bought and sold by human ad buyers and salespeople, who can be expensive and unreliable. 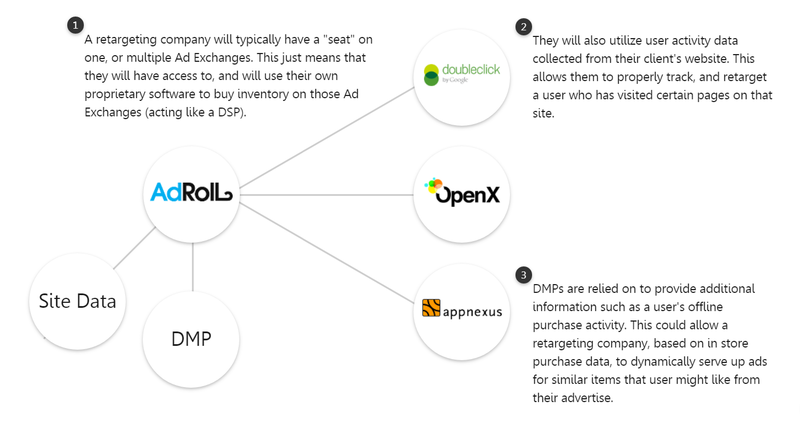 Programmatic advertising technology promises to make the ad buying system more efficient, and therefore cheaper, by removing humans from the process wherever possible. 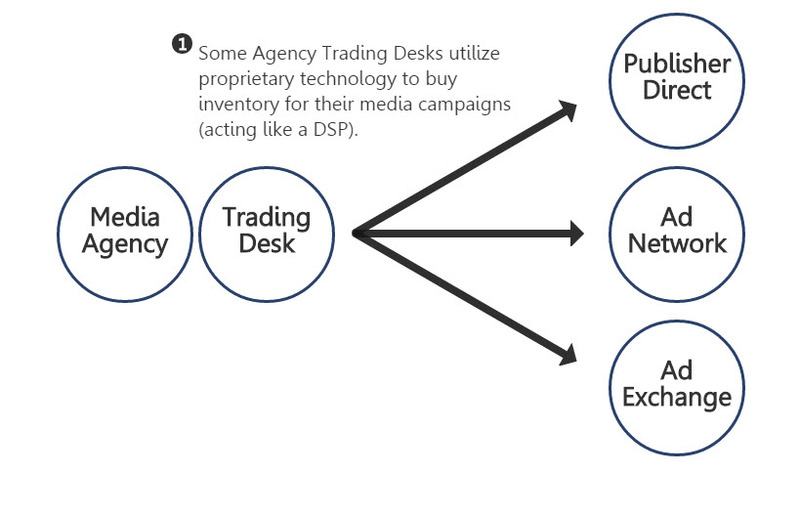 It contain Supply Side Platform (SSP) and Demand Side Platform(DSP). 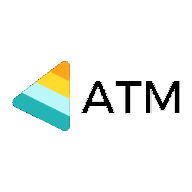 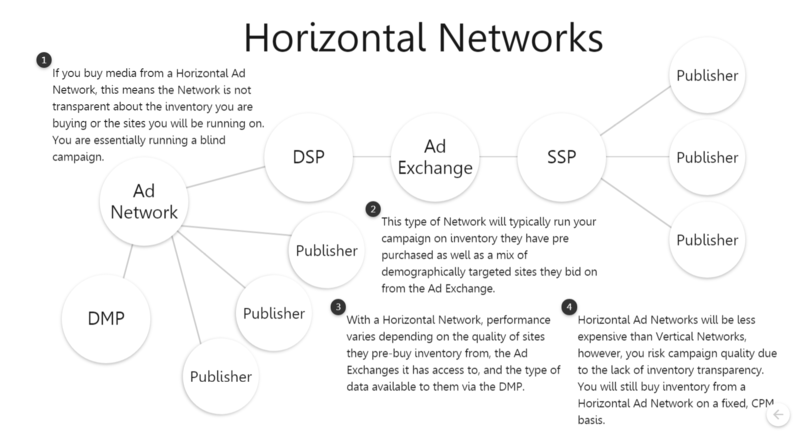 Rest of things such as Demand Side Platform(DMP), Ad Exchanges (Adx) are sub part of it which can change based on your requirement. 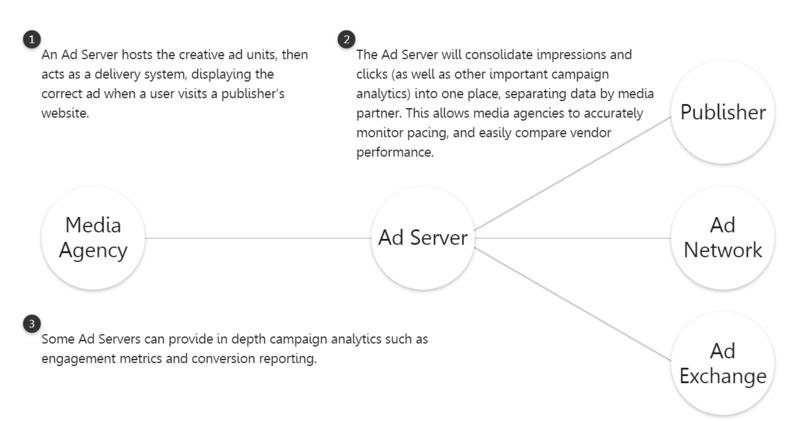 The Ad Server will consolidate impressions and clicks (as well as other important campaign analytics) into one place, separating data by media partner. 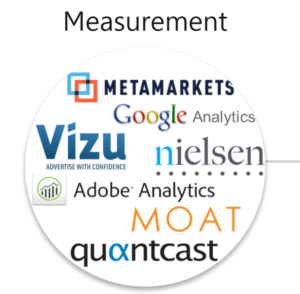 This allows media agencies to accurately monitor pacing, and easily compare vendor performance. 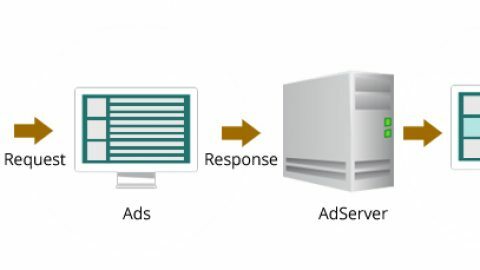 An Ad Server hosts the creative ad units, then acts as a delivery system, displaying the correct ad when a user visits a publisher’s website. 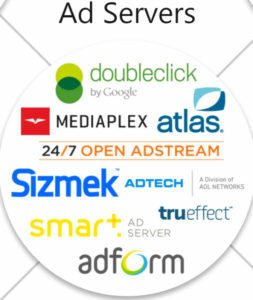 A Creative Optimization company improves the performance of an advertiser’s creative by enhancing the ad unit’s feature set. 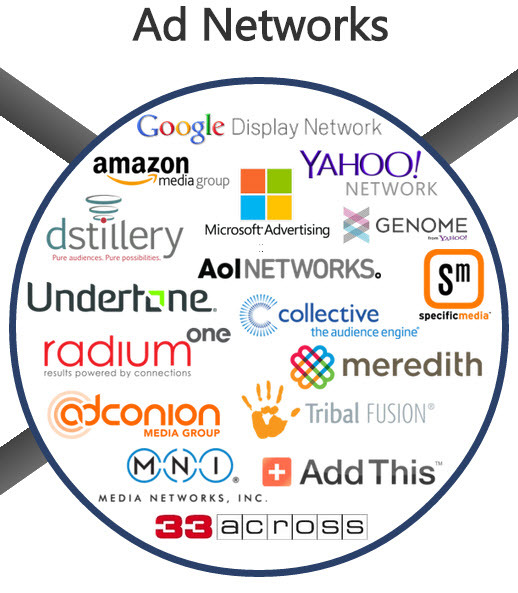 A company of this type will often times serve the creative, layer on rich media like functionality, and allow for dynamic messaging. 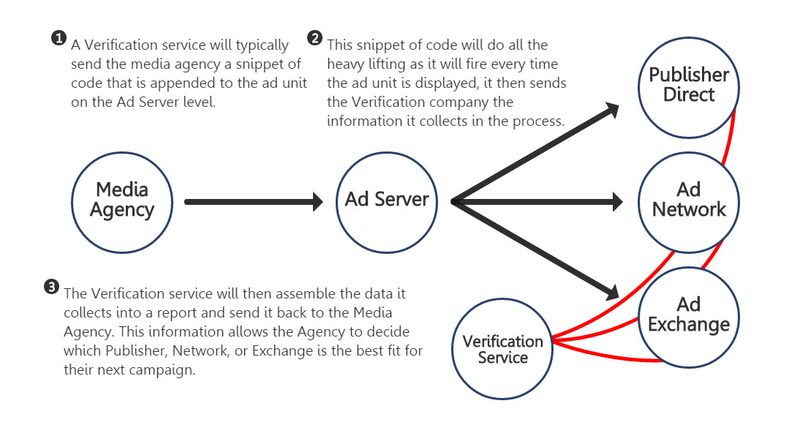 Verification services add an additional layer of technology to each display campaign with the purpose of giving the advertiser a more in depth look at how their campaign is performing. 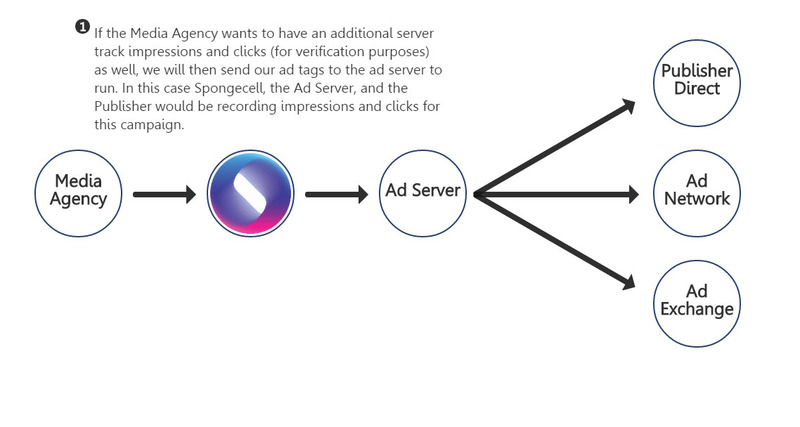 The additional information an advertiser would gain using a service of this kind would include: the percentage of ads displayed that were viewable to the end user, what specific websites an ad unit ran on, if the ad unit was displayed in the correct geo, and if your ad unit was placed next to questionable content. 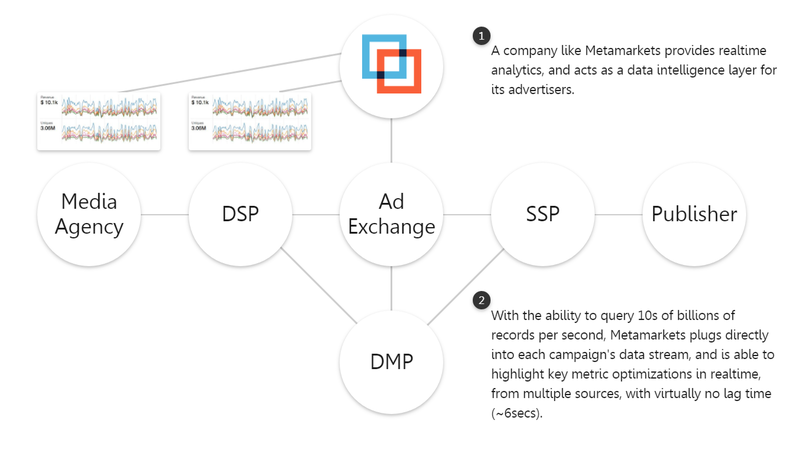 Measurement Companies Provides their client with additional campaign analytics. 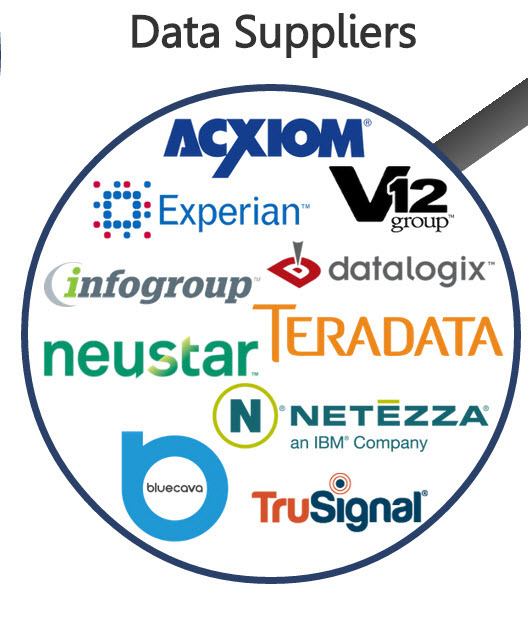 Data Suppliers collect, compile, and sell online and offline consumer data. 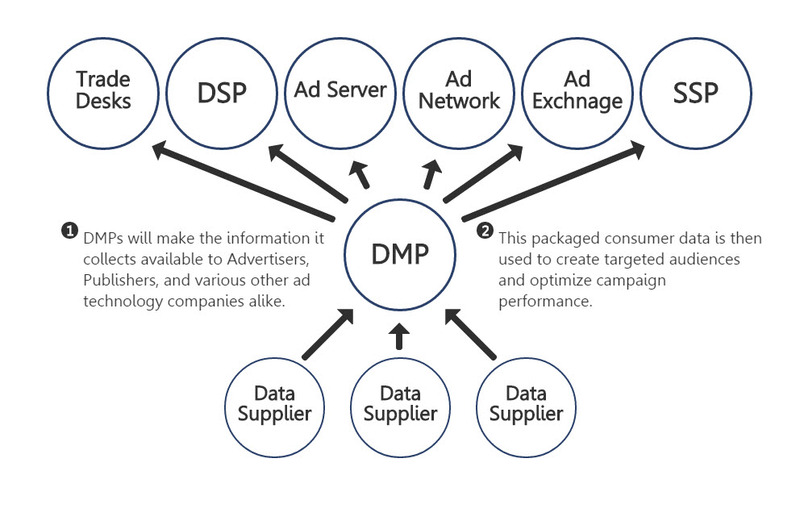 A Data Management Platform (DMP) is a technology platform that collects, stores, and packages the consumer data it receives from various Data Suppliers. 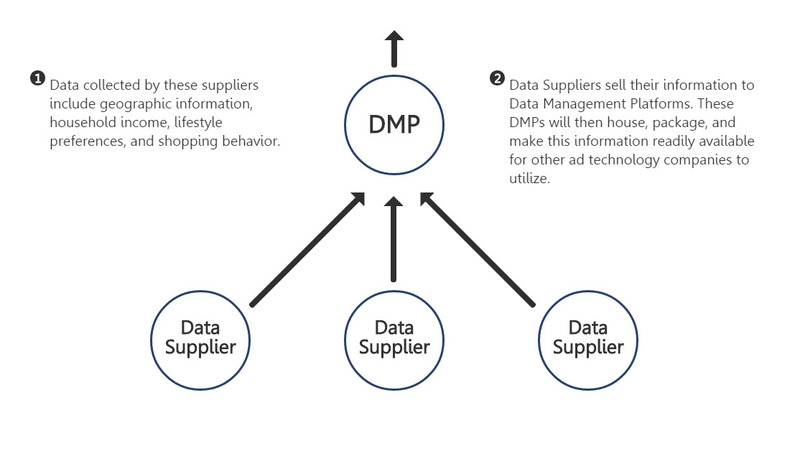 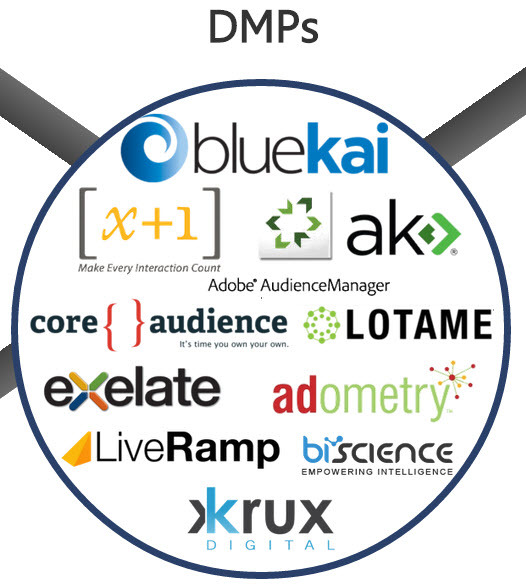 Through database integration, DMPs will then make this information available to its various ad technology partners. 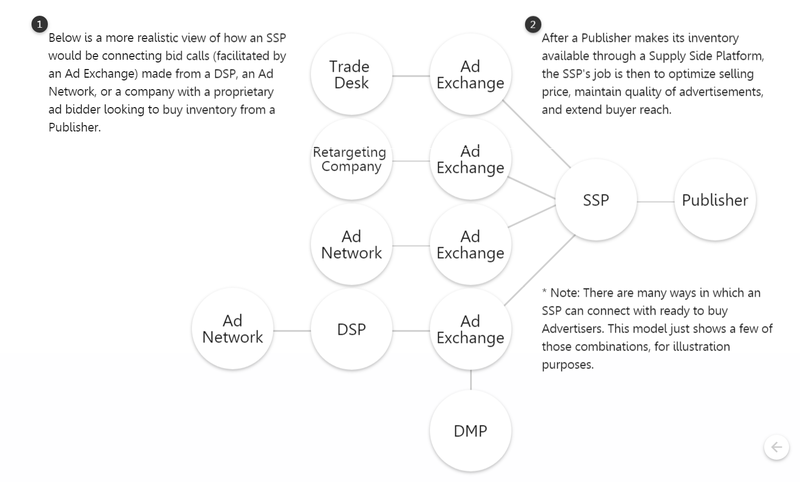 A Demand Side Platform, or DSP, is an online platform that makes it easier for advertisers to buy display advertising on ad exchanges, ad networks, and other available inventory sources they are connected with. 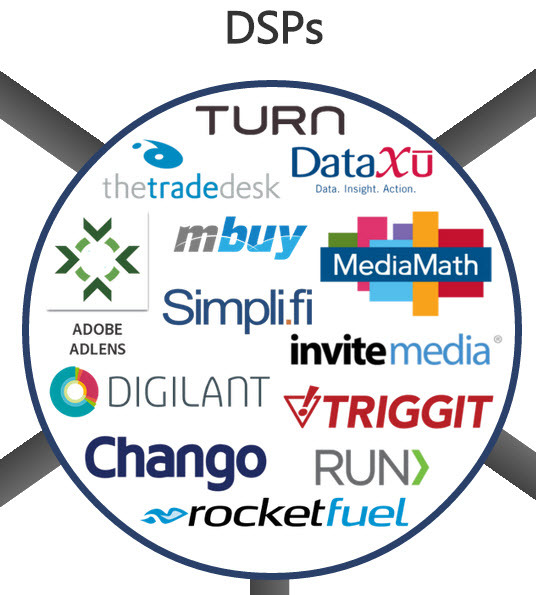 DSPs are a popular ad buying platform because they provide you with the ability to buy from a wide selection of inventory, optimize campaign performance, and view reporting analytics from one, centralized interface. 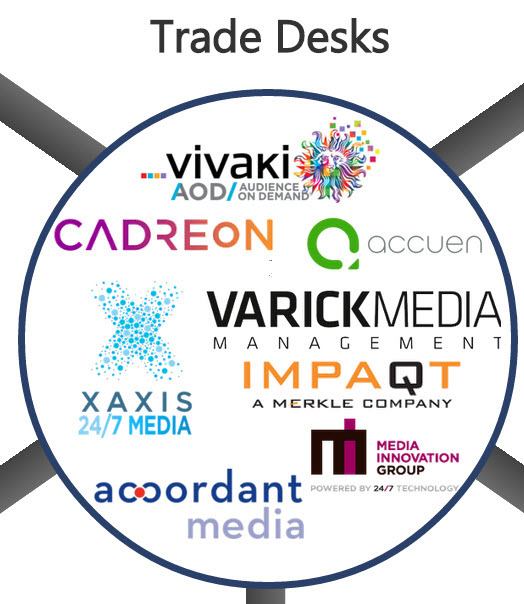 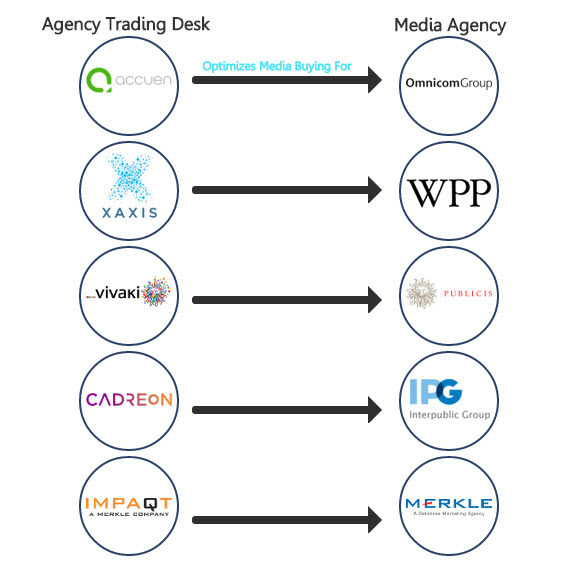 Agency Trading Desks (ATDs) are specialized media buying groups, most commonly working within (or for) an advertising agency. 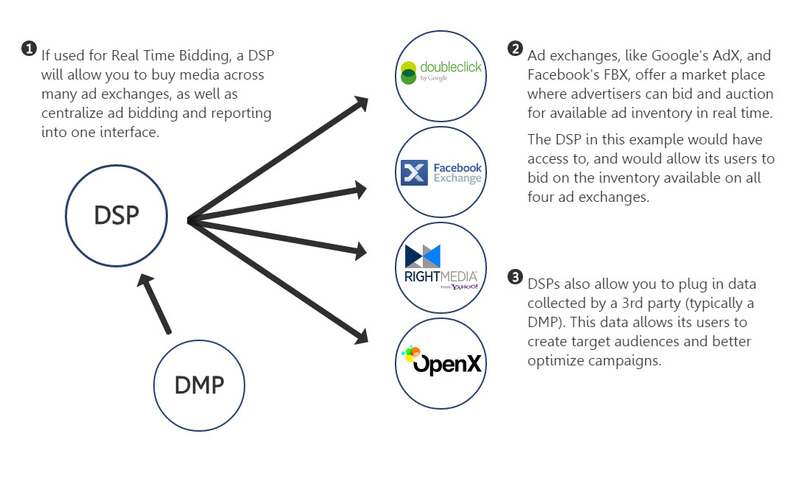 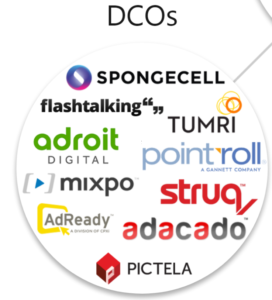 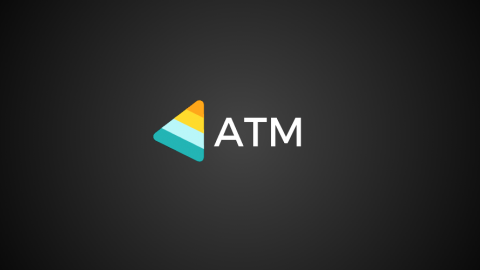 They use either proprietary technology or a demand side platform (DSP) to buy and optimize media campaigns on ad exchanges, ad networks, and other available inventory sources they are connected with. 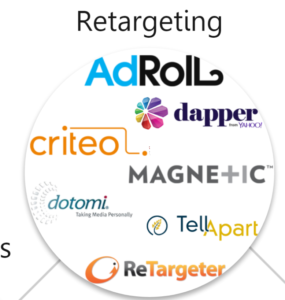 Retargeting is an online advertising strategy where an advertisement is shown to a user based on actions he/she has recently made on the web. 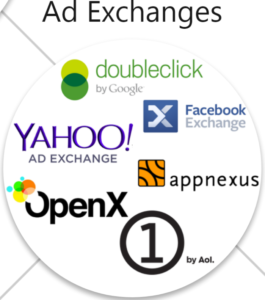 An Ad Exchange is just a facilitator, a smart technology platform that makes buying and selling ad inventory programmatic, and more efficient. 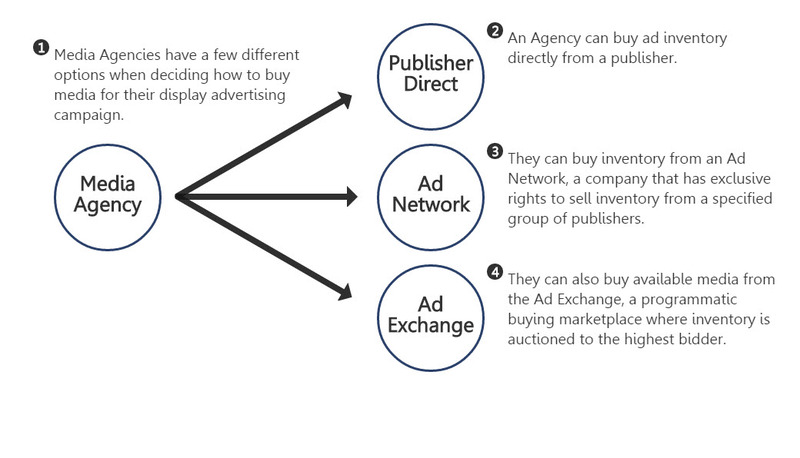 More often than not, the method of selling ads across the exchange is through Real Time Bidding (RTB). 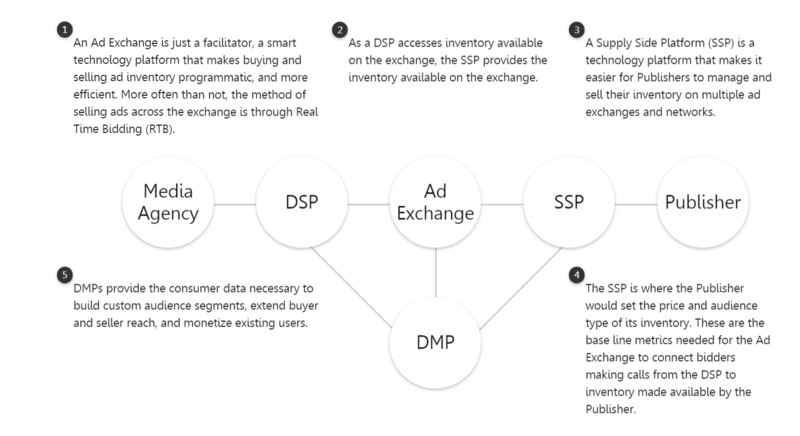 As a DSP accesses inventory available on the exchange, the SSP provides the inventory available on the exchange. 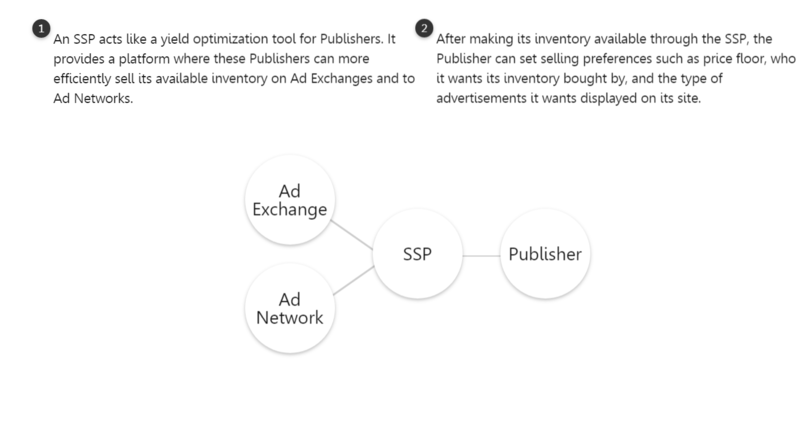 Oftentimes a company that owns a very large network of publishers will create their own Ad Exchange, only allowing inventory from it’s own network of sites to be available for purchase on that exchange. 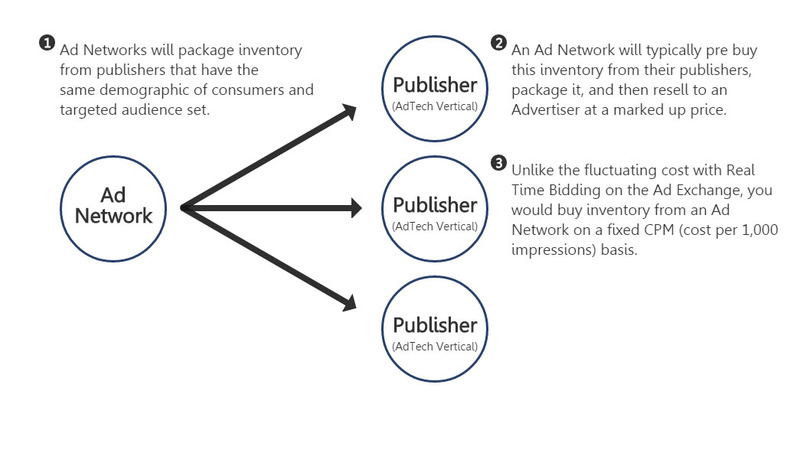 An Ad Network is a company that has the exclusive rights to sell inventory from a specified group of publishers. 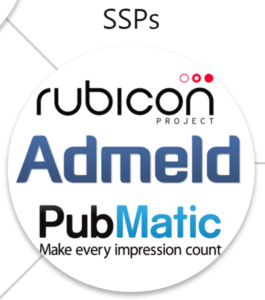 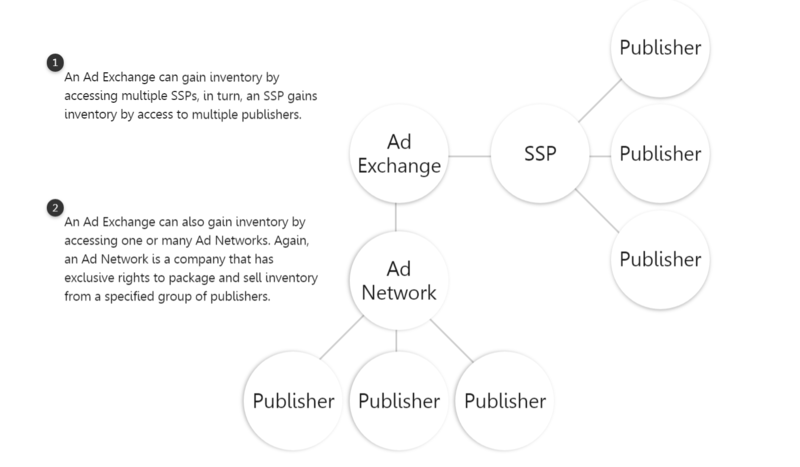 A Supply Side Platform (SSP) is a technology platform that makes it easier for Publishers to manage and sell their inventory on multiple ad exchanges and networks. 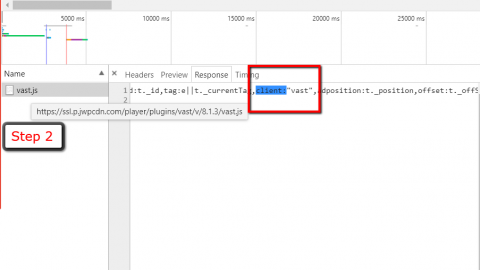 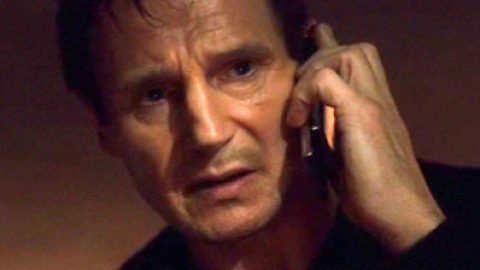 Exapabadble ads with Iframe tags - iframe busterHow To Troubleshoot ClickTag Issue in flash creative ?